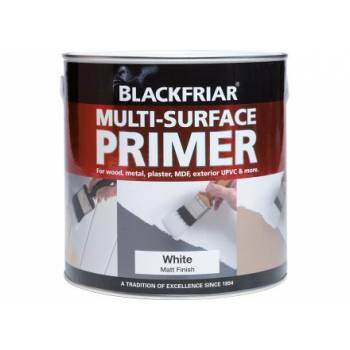 Multi-Surface Primer has been specially formulated to prime multiple surfaces prior to further painting. 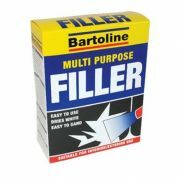 It’s ideal for hard and soft woods, chipboard, plywood, GRP, MDF, exterior UPVC, ceramic tiles, iron, steel, galvanised and non-ferrous metals (aluminium, brass, chrome, copper) and old plaster. 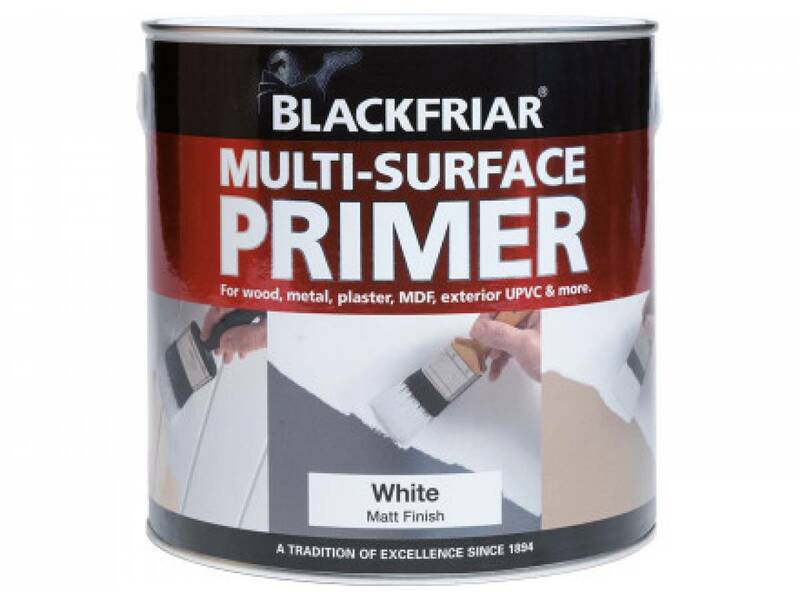 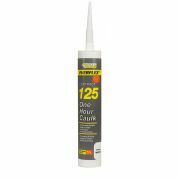 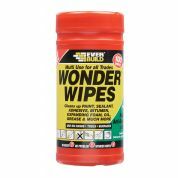 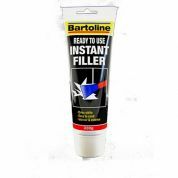 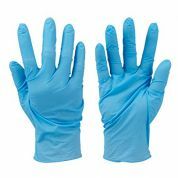 For multiple surfaces prior to painting.